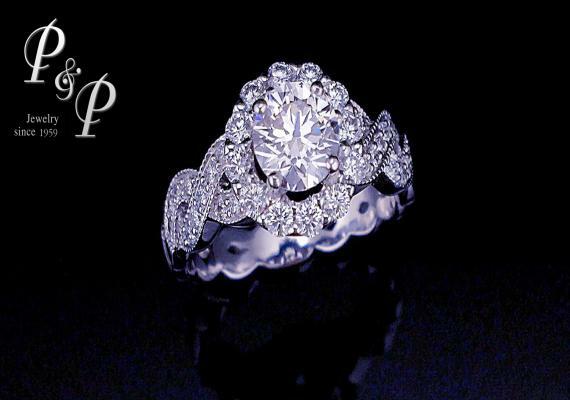 Diamond ring 1.17 carat G color VVS2 0.18 carat GIA Certified Total weight of diamond 1.35 carat White gold setting. 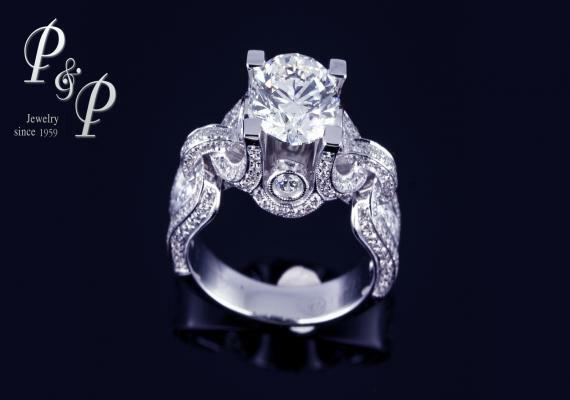 Diamond ring 0.42 carat I color IF Triple Excellent 3EX GIA Certified 42-0.28 carat total weight of diamond 0.70 carat White gold setting. 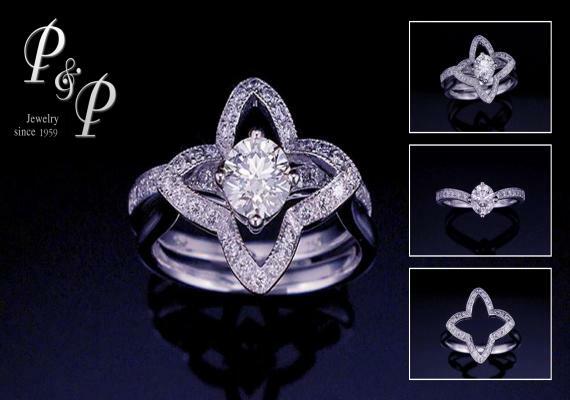 No.Diamond ring 0.42 carat I color IF Triple Excellent 3EX GIA Certified 42-0.28 carat total weight of diamond 0.70 carat White gold setting. 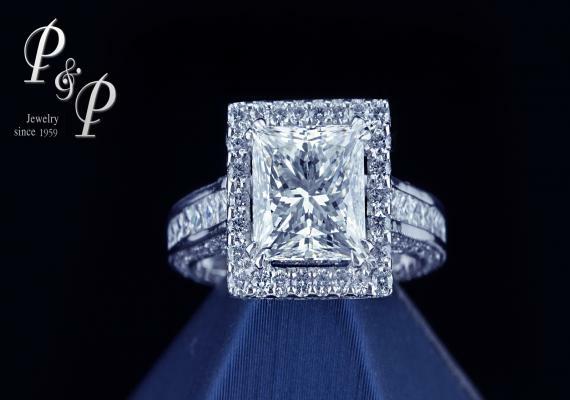 Diamond ring 1.04 carat F color VVS1 Triple Excellent 3EX GIA Certified 0.65 carat Total weight of diamond 1.69 carat White gold setting. 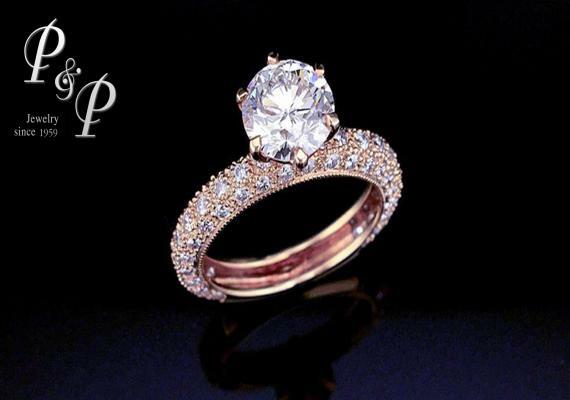 Diamond ring 1.12 carat D color VVS1 GIA Certified 0.12 carat. 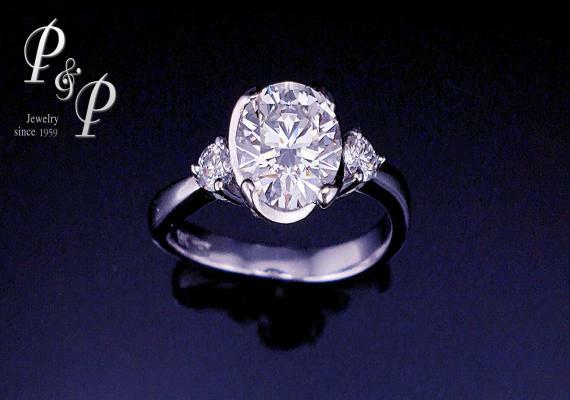 Total weight of diamond 1.24 carat White gold setting. 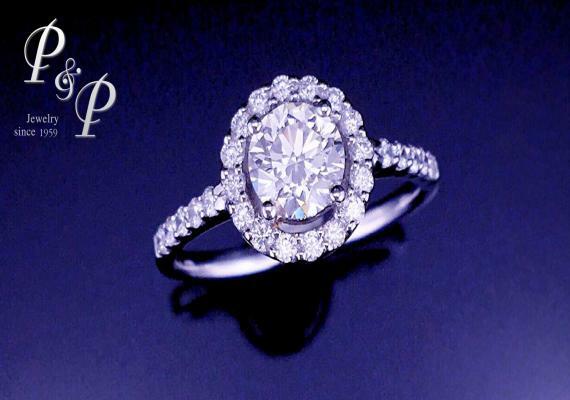 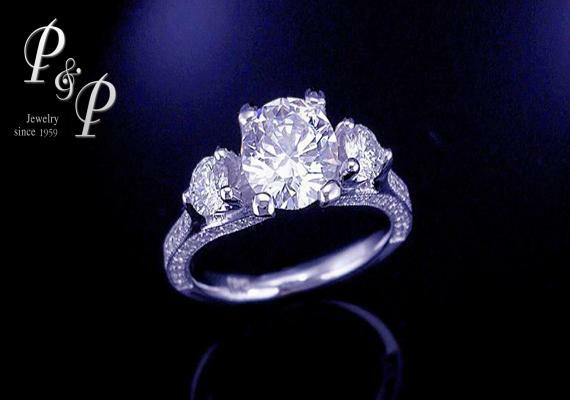 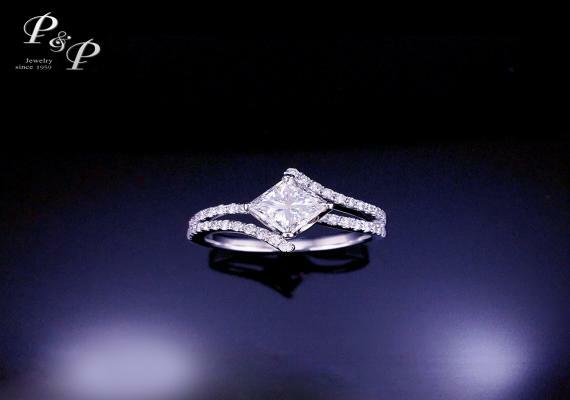 Diamond Ring 0.70 carat H color VS1 GIA Certified 26-0.30 carat total weight of diamond 1.00 carat White gold setting. 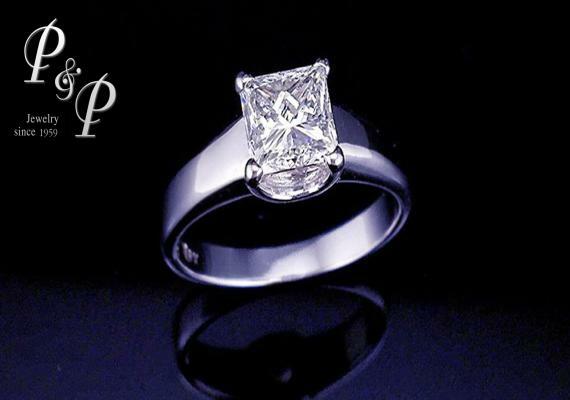 Diamond ring 0.47 carat F VVS1 total weight of diamond 0.59 carat White gold setting. 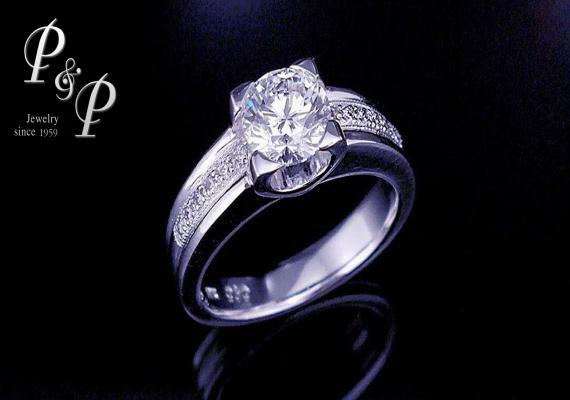 Diamond ring 1.35 carat K color VVS2 0.79 carat HRD Certified Total weight of diamond 2.14 carat White gold setting. 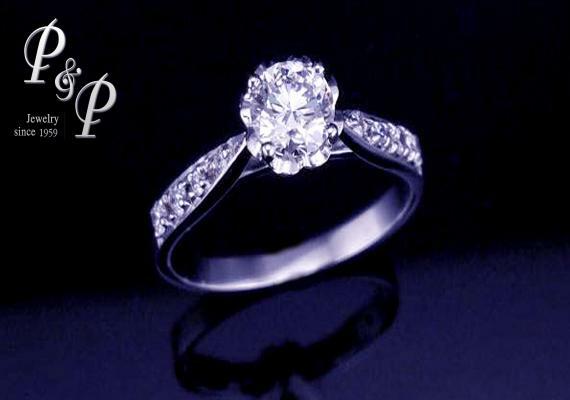 Diamond ring 0.71 carat F color VS1 36-0.52 carat Triple Excellent 3EX GIA Certified total weight of diamond 1.23 carat White gold setting.